- Limited Time Offer for "Doll"! 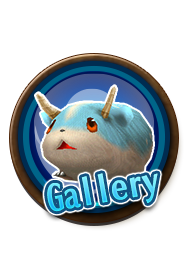 - Special Campaign on Avatar Chest: "Army"! - One Time Offer: "Wing Knight"! - One Time Offer: "Spellcaster"! - 2 Special Offers for Item Chest! - [Refinement Chest] Win Rates of 4 Stars "Hammer" type items boosted! Limited Time Offer for "Doll"! Avatar Chest: "Doll" is on sale until April 15th at 11:59 PM (JST/GMT+9)! *"Doll" will be removed from Orb Shop when the campaign ends. Special Campaign on Avatar Chest: "Army"! 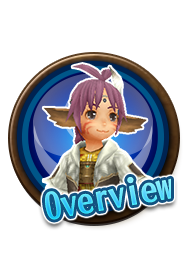 The winning rates of the avatars in Avatar Chest: "Army" will be boosted for a limited time! *The win rates boost are compared with those of "Army" released on 10/28/2018. One Time Offer: "Wing Knight"! 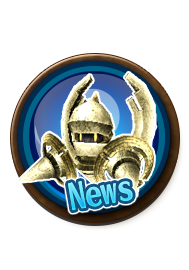 Avatar Chest:"Wing Knight" only 1 Orb at 1st purchase until April 15th at 11:59 PM (JST/GMT+9)! 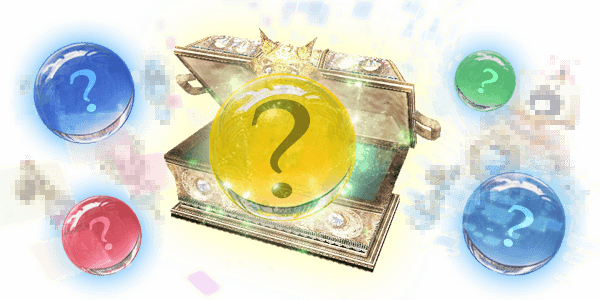 Avatar Chest:"Spellcaster" only 1 Orb at 1st purchase until April 15th at 11:59 PM (JST/GMT+9)! 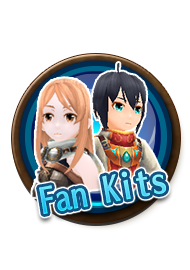 *You can get the following avatar items from "Spellcaster". 2 Special Offers for Item Chest! "Victory Gem" is gifted by using "Open x11"! Support Item for Boss Battles.Enhances the players' stats. 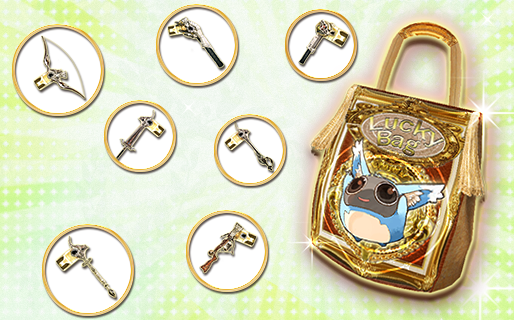 *"Victory Gem" will be gifted in addition to the 11 items obtained with "Open x11". The win rate of Rare item: "Glory Gem" is boosted by 3 times! 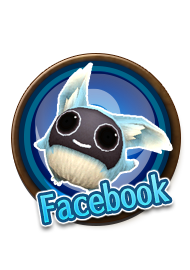 Support Item for Boss Battles Increases Base Drop Rate to 75%.Strengthens the boss monsters. Plus,50% OFF on "Open x11" one time only during the campaign period! Only Orb x15! [Refinement Chest] Win Rates of 4 Stars "Hammer" type items boosted! During the following period, win rates of 4 Stars "Hammer" type items boosted! - Ultimate Expert's Hammer : Success Rate +30% for refinement at a blacksmith's. Refinement value will not be degraded even if it fails. - Supreme Expert's Hammer : Success Rate +20% for refinement at a blacksmith's. Refinement value will not be degraded even if it fails. - Neo Expert's Hammer : Success Rate +10% for refinement at a blacksmith's. Refinement value will not be degraded even if it fails. - Expert's Hammer : Success Rate +5% for refinement at a blacksmith's. Refinement value will not be degraded even if it fails. - Master Smith's Hammer : Success Rate +30% for refinement at a blacksmith's. - Neo Smith's Hammer : Success Rate +20% for refinement at a blacksmith's. - Smith's Hammer : Success Rate +10% for refinement at a blacksmith's.